Stranger Things is back. The 80s horror/nostalgia show that blew up 2016, made a star of Millie Bobbie Brown and put more D&D footage on screens than all previous TV shows and movies put together, returns for its third season on Netflix in July. Jump to : How to Stream Stranger Things from any location! Synopsis: What’s Stranger Things about? 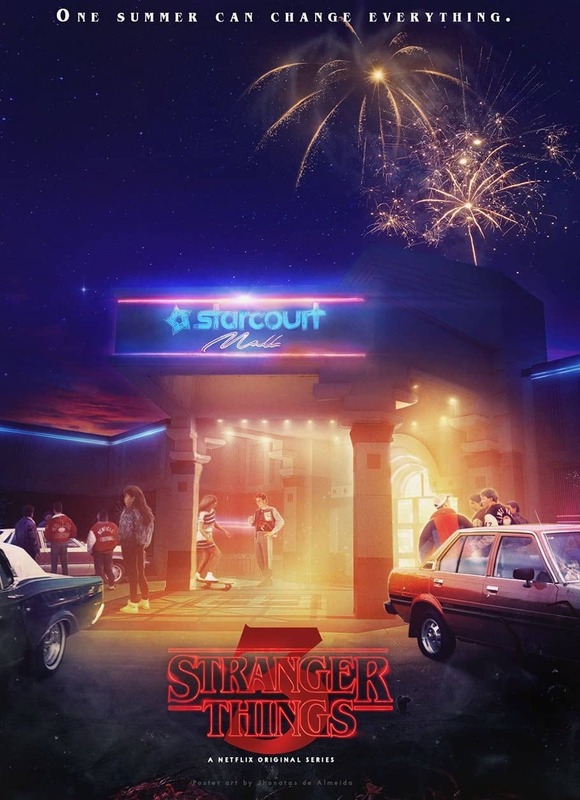 Stranger Things follows a group of pre-teen male friends, whose D&D sessions, Choppers and bright orange body warmers would tell you this was the 80s even if they weren’t somehow so redolent of Stand By Me, or if seemingly every adult in the show didn’t smoke literally all the time. The group’s games contrast with the real terrors taking place around, in and underneath the town; access to another dimension peopled by terrifying, alien beings comes courtesy of meddlesome scientists in a lab on the edge of town, and the shaven-skulled Eleven, one of their experiments in training children to explore these new dimensions, comes front and center when she escapes and is taken in by Mike Wheeler, much to the surprise of his D&D buddies. 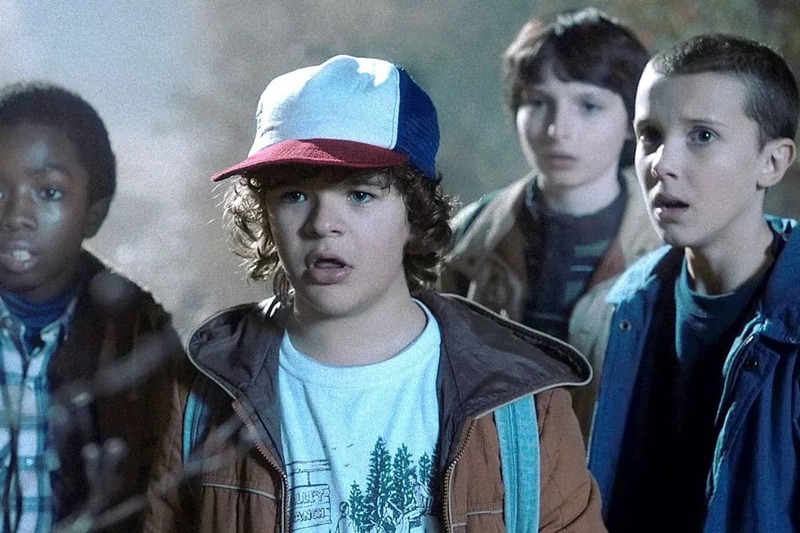 Throughout the show, kid and adult worlds intersect in a way that mirrors the wider transdimensional hopping; Eleven uses her psychokinetic powers to help Mike and his buddies defeat the bully, for instance. By the close of the second season, the town’s cop-with-a-past, Jim Hopper, is on the case, and Eleven has reentered the upside-down to defend Mike. Review: What’s Stranger Things like? Stranger Things is a fan favorite. With 95% on Rotten Tomatoes, it’s keeping viewers happy, though some critics accuse it of being a little too cosy and close with its source material: IndieWire’s Ben Travers, for instance, says: ‘The films “Stranger Things” honors transcended their genres. This seems happy to propitiate them.’ It even has Winona Ryder in it, strange and unusual to the last. Mostly, it’s a fun show that balances 80s nostalgia with some genuinely affecting acting and plotting. It’s telling that the show isn’t so much about the 80s as about the 80s films that defined the decade’s suburban imagination: Flight of the Navigator, E.T., The Goonies, as well as horror from the period when Freddy Krueger was only in one movie and it was genuinely scary. Forecast: What do we think the next season of Stranger Things will involve? 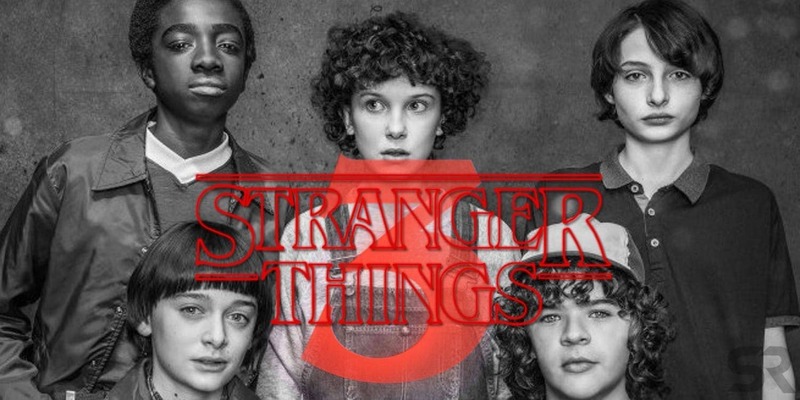 The plot of Stranger Things Season 3 is being kept tightly under wraps for now, but we can make some guesses based on interviews and leaks. So far the show has, with one exception — season 2’s ‘Chapter Seven: The Lost Girl,’ stayed within the boundaries of one small town. Stragner Things’ cast have done plenty of dimension-hopping, but physically they haven’t moved much over the boundaries of Hawkins, Indiana. That might change in the third season, as director/showrunner team the Duffer Brothers seek to expand the scope of the show: ‘They’re gonna have to get the f**k out of this town,’ as Ross Duffer explained to Vulture. We can also expect to see the return of two of the show’s nastiest creatures: the Mind Flayer, the tentacle-headed god of the upside-down, and the doctor who drove Eleven and Eight there, Dr Brenner. Is he really Eleven’s ‘papa’? Are there other Mind Flayers or is the one we’ve seen the sole inhabitant of the upside-down? We might not get full answers or closure in Season 3, but we can expect to see some news on these fronts. How to Stream Stranger Things from any location! Stranger Things is a Netflix original series, and that’s where it will premiere on July 4th this year, missing its traditional Halloween release date thanks to special effects and writing delays. All 8 episodes will drop simultaneously, meaning American fans will be looking haunted for a couple of days while they binge! But what about fans outside the US? It’s expected that Netflix will roll the show out for all audiences everywhere; despite their repeated protestations of support for rights-holders’ staggered release schedules, Netflix doesn’t bother with drip-release for TV shows or staggered release for movies. Instead, it releases shows in packs, all episodes available everywhere simultaneously, when it owns the rights itself. Things don’t always turn out that way, though. Three years ago, the then-most recent season of House of Cards — also a Netflix original — wasn’t available in places as disparate as most of Africa, Germany and Hong Kong. If you’re a Stranger Things fan and you can’t contemplate that happening to your favorite show, you should consider getting a VPN. While Netflix has a policy against VPN use and has been cracking down on them, VPN providers are ahead of the game. We recommend NordVPN as one of the most reliable for beating geoblocking and watching what you want, when you want. If you’d rather shop around, check out our guide to the best VPNs for streaming! I love Stranger Things, and I can’t wait for a new season. I agree with your recommendations about Nordvpn – it is really one of the best providers for streaming. I do not want to miss the first episode, so I even set my alarm clock on 4th of July.